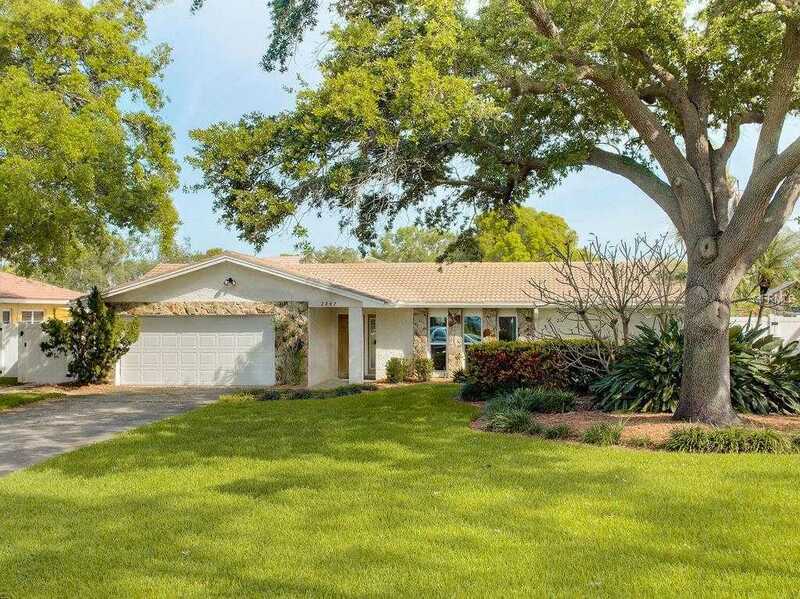 Spacious 4 bedroom, 3 bath Waterfront pool home in desirable Tanglewood Isle Subdivision. Great NE St. Petersburg location . A Boater’s Paradise with this canal front home with waterfront views of Tampa Bay and Weedon Island Preserve. Great for kayaking or paddle boarding or develop your waterfront to accommodate your boat right at your back door. Home has split floor plan with large 12′ x 34′ Florida Room overlooking beautiful in-ground pool. Great for added square footage and entertaining. Hurricane rated windows and door walls all new in 2013. Close to beautiful Mangrove Golf Course and Denver Park. Easy access to 4th St. N corridor with restaurants and shopping, close to downtown St. Petersburg with easy access to I-275 and Gandy Blvd. for Tampa commuters. Additional Water Information: Great waterfront location near end of canal opening into Tampa Bay with views of Weedon Island Preserve from dock and waterfront. It’s a boaters paradise.